Nothing lasts forever. That holds true for your water heater. It’s one of the handiest things to have in your home, supplying you with a regular flow of relaxing, invigorating hot water. But time and various complications can break your unit down. At Boydco Plumbing, we know what to look out for with water heaters. Here are a few signs that you need a new water heater. 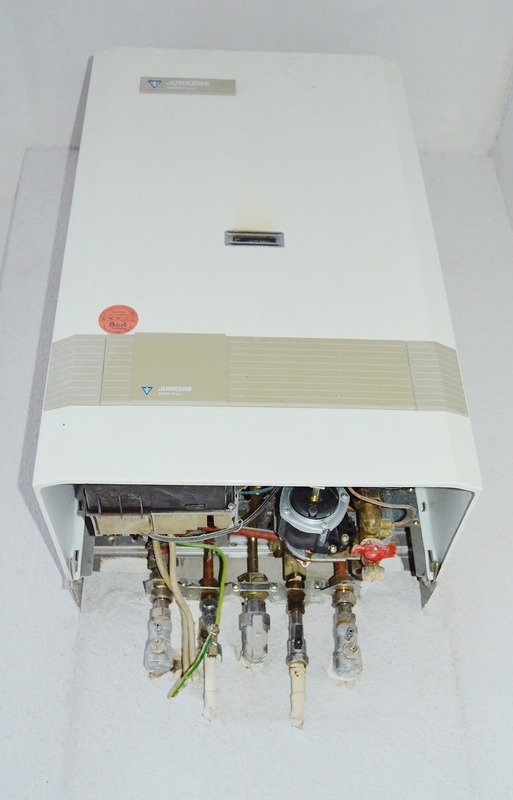 A key warning sign that your water heater has seen better days is if it starts making a lot of noise. If your water heater bangs, knocks, whines, creaks, or makes any other unusual noises, it’s a very bad sign. That usually means there’s sediment that’s built up inside it. When that sediment comes into contact with the heating element, it burns the sediment up, kicking up a loud ruckus in the process. Flushing the tank out will usually fix this problem, but if it persists and sediment keeps building up, then you’ll need to consider replacing your heater. At that point it means that the heating element itself is burning out. Is your water too hot or too cold? Does it seem like it never hits that Goldilocks sweet-spot of being “just right” temperature-wise? Try adjusting the thermostat on your unit. If that doesn’t work, that’s a sign that you could have either a broken heating element or gas thermocouple. These parts can usually be replaced without changing out the whole unit, but if you replace the parts and they burn out again it’s a clear indicator that something is wrong with the whole unit. A leaking water heater is a bad thing. There isn’t an easy fix for a leaky water heater, unfortunately. If you notice any standing water near your unit, call a professional as soon as possible. If you don’t handle this quickly the leaks could get worse and flood your home. Most water heaters are built to last between five to ten years. They can wear out earlier than that, though, depending on your usage. If you have a large family or several roommates, that could put a strain on your heater. Another thing that can accelerate the life cycle of a water heater is hard water: Hard water can leave mineral deposits and sediment in your heater, which can wear down its heating element over time. To find out more about our plumbing services, give Boydco Plumbing a call at 602-335-0323.